MOSCOW, April 18. /TASS/. 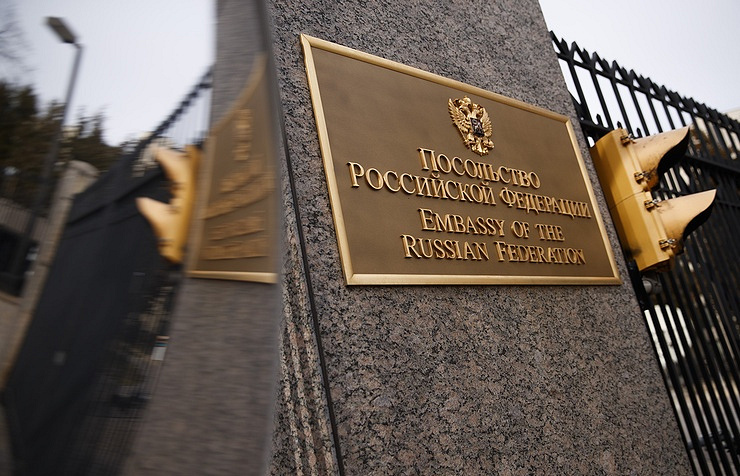 The United States has notified Russia through its Embassy in Washington that it will not impose fresh sanctions against Russia for the time being, a source in the Russian Foreign Ministry informed TASS on Wednesday. "I can confirm that the US has notified the Russian embassy that there will be no new sanctions for some time," he said. On Sunday, US Ambassador to the UN Nikki Haley told CBS television that new sanctions against Russia over its support for the Syrian government were imminent and that they were expected to be unveiled on Monday. However, National Economic Council Director Larry Kudlow told reporters on Monday that Haley was unaware that the administration's plans to impose fresh sanctions on Russia had been put on hold.